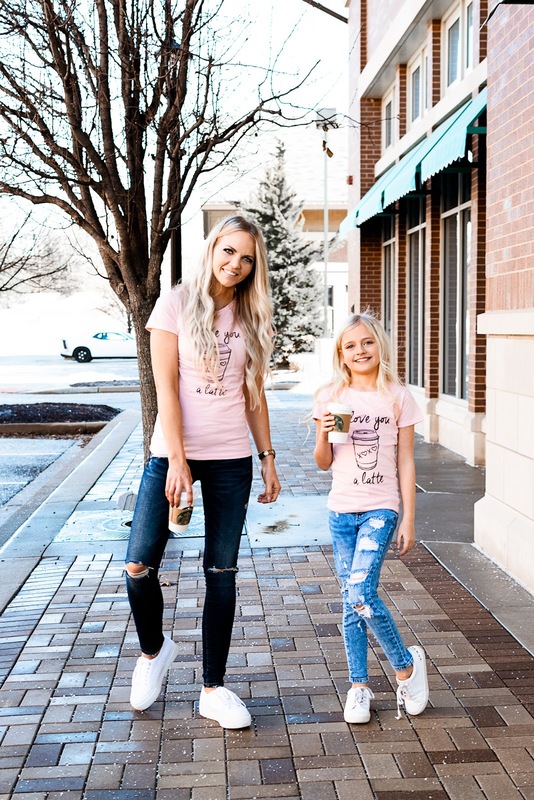 Fun Family Pajamas in the Spring! Home Mommy & Me What Daphnie Wore What I Wore What to Wear this Valentine's Day - No Matter What Your Plans Are! What to Wear this Valentine's Day - No Matter What Your Plans Are! A typical Valentine's Day for us includes us either going to dinner as a family or hanging out at home spending time together. This year though I have decided to surprise my husband and made plans for us. He still has no idea what we are doing, but I am positive he is going to love it! 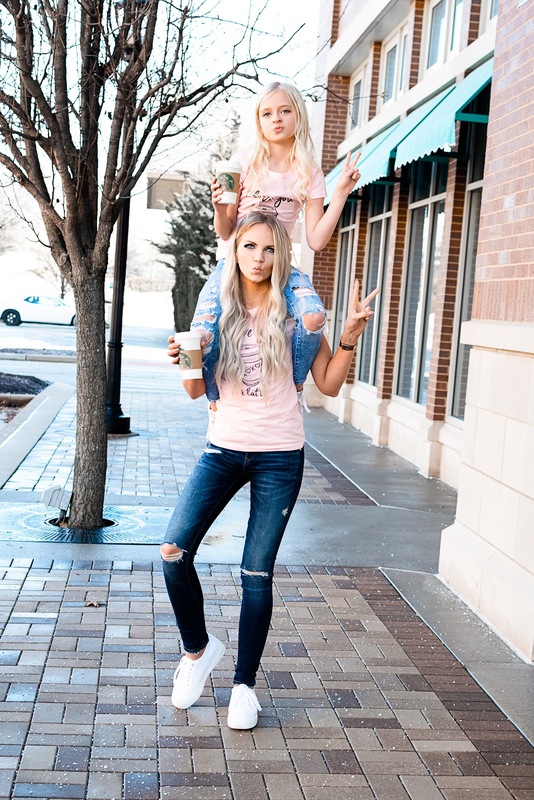 I found so many adorable outfit ideas when searching for the perfect outfit to wear so I thought I would share my top favorites with you. I wasn't sure when I started shopping what our plans would be, so I have ideas below from casual/work wear to glittering going out looks. 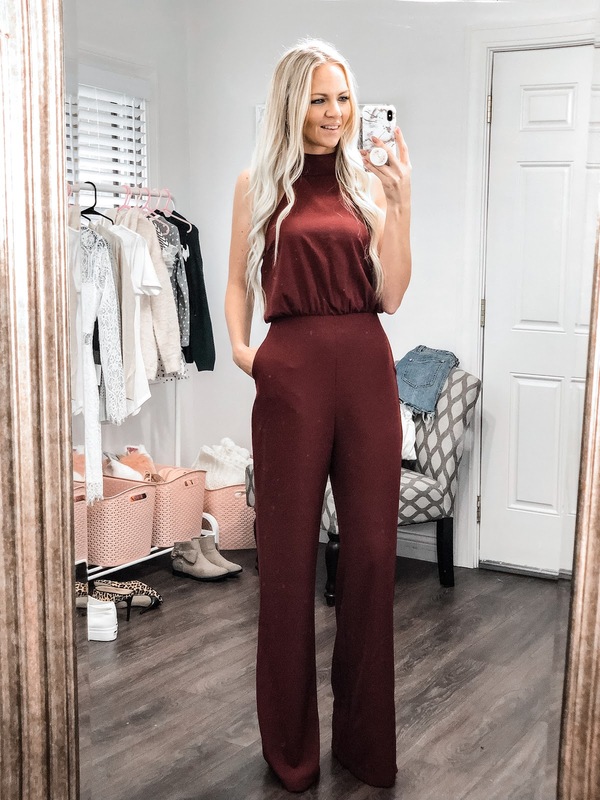 This is the jumpsuit I have decided to wear, and I am loving my decision! This jumpsuit couldn't be more comfortable. Check out my 'Try-On Mom' highlight on Instagram (here) to see my try-on of this outfit!